New material in the third edition includes common configuration tasks for the GNOME and KDE desktops and the fvwm2 window manager, the dpkg Debian package manager, an expanded investigation of the rpm Red Hat package manager and CVS, and many new commands. 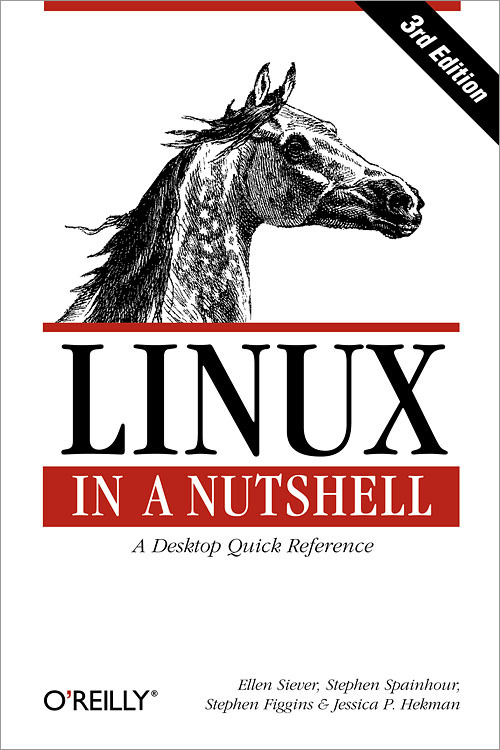 Linux in a Nutshell is a must for any Linux user; it weighs less than a stack of manual pages, but delivers everything needed for common, day-to-day use. It also covers a wide range of GNU tools for Unix users who have GNU versions of standard Unix tools.